A perfect way to transition from high energy activities to calm. The unique, fresh and fun Break Breaks: Calm learning cards are a must have for any classroom! Simple to implement in your classroom and help students focus on the next learning activity! 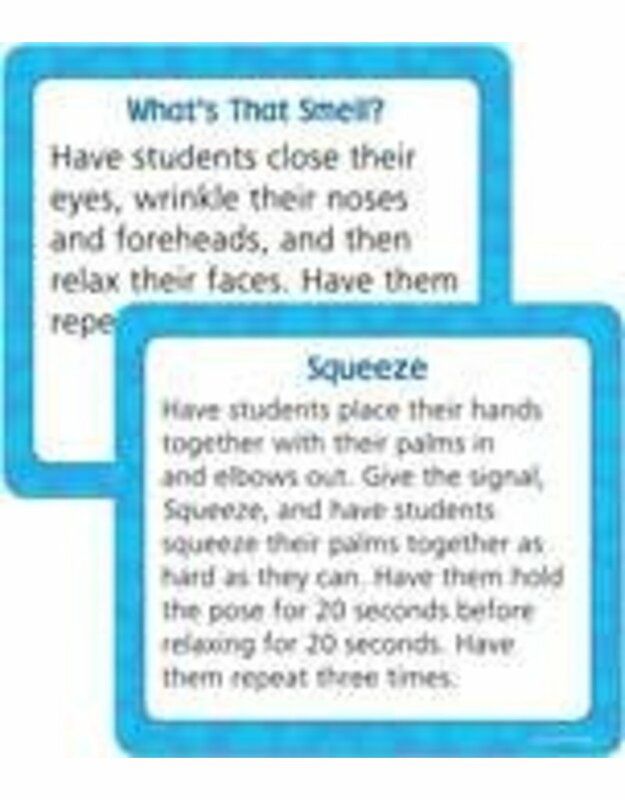 Engaging Brain Breaks learning cards are perfect for transition times, refocusing students, starting or ending the day, or incorporating short breaks or physical movement throughout the day. Each pack includes 36 Brain Breaks.